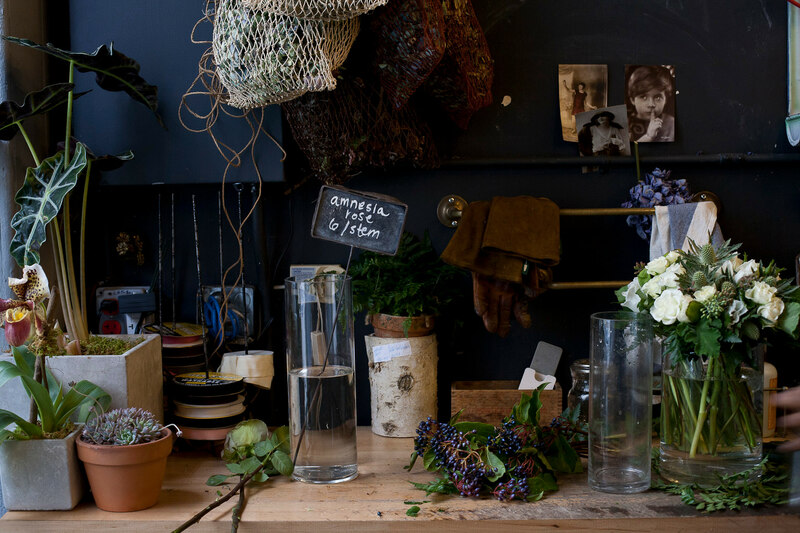 New York is an inspirational and enriching city to see and experience flower culture. 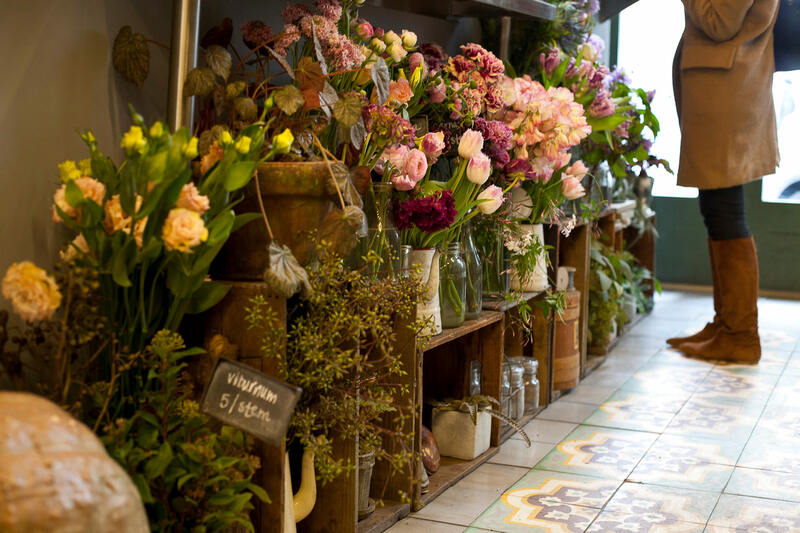 Here is a vetted list compiled by FlowerSchool New York of great places to see flowers in the city. The Met has world renowned floral designer, Remco Van Vliet of Van Vliet and Trap, on contract for flowers in the Met’s lobby. This W offers the incredibly slick design by Ovando. The main lobby is done by L’Olivier. This shop reflects the classic sensibilities of its oldest client, Ralph Lauren. Combines flowers and antiques in perfect harmony, setting the stage for beautiful design.